Having said all that, this 1996 Cadillac Eldorado caught my attention. 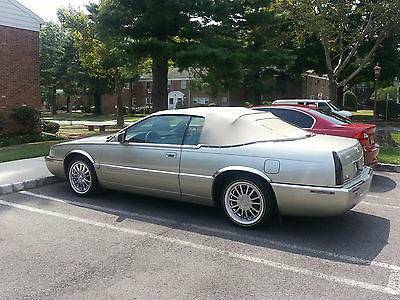 It started life as a regular Eldorado coupe. It was then shipped to Coachbuilders Limited, who converted it into a convertible. Coachbuilders Limited is still in business, although they are now called Drop Top Customs. 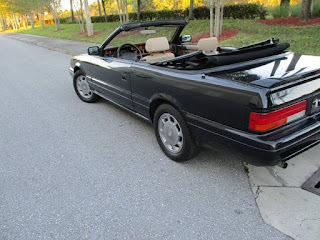 They are still making some interesting convertibles. 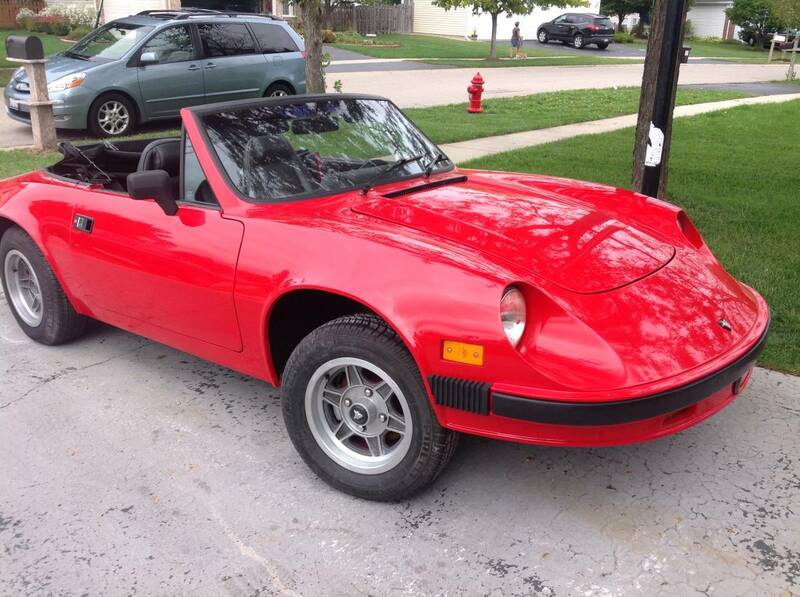 The seller says this car appeared in the movie "Grown Ups" and shows some pictures in his ad to prove that. The car is not in show condition, but looks like a very nice daily driver. 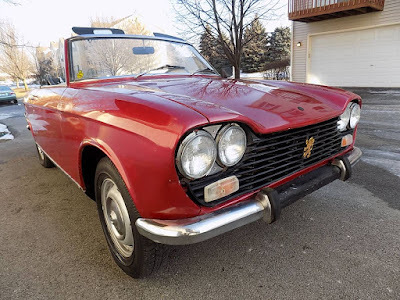 It's powered by Cadillac's Northstar engine, which is a wonderful engine when it's running right, but needs more than its fair share of maintenance. The asking price is $9999.00 or best offer. Located in Farmingdale, NJ, click here to see the Hemmings ad. 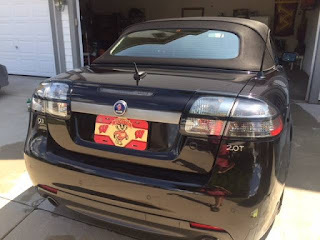 2009 Saab 9-3 "Spring Edition" - Now this is more my style. 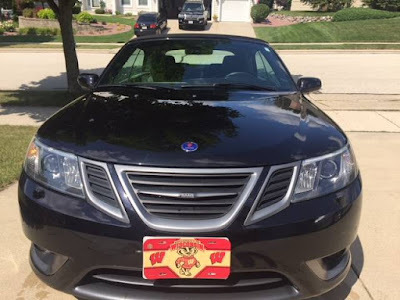 I am still pissed off about GM killing off Saab. By the time this car was built the engineers / designers at Saab had figured out how to incorporate GM parts into the car yet still make it feel and drive like a real Saab. The last 9-3s were really good cars. But, just a few years after this car was built, Saab was dead. Basically, the "Spring Edition" is a 9-3 with some special trim. The seller says that only 24 of these were built and just 7 had this color combo. 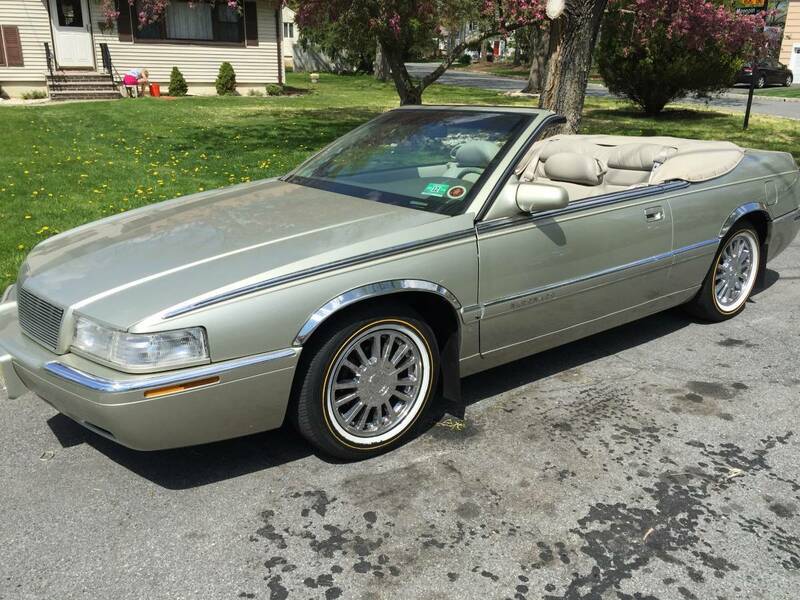 Based on the sellers's description and pictures, this car looks to be in spectacular condition. If you're looking for a summer car that is unique looking, reliable and fun to drive, this Saab 9-3 could be the perfect car. Located in Grafton, WI, click here to see the Craigslist ad. 1992 Infiniti M30 - This is another one of those "When did you last see one of these?" cars. Nissan introduced the Infiniti brand in 1989. 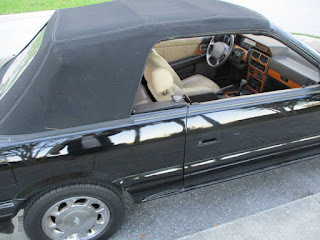 Its first car, the The Q45 was a big luxurious sedan. It was a hit for Nissan / Infiniti. Nissan know that no brand could survive or thrive with just one model, so in late 1989 (as a 1990 model) they introduced the Infiniti M30. The M30 was really nothing more than a rebadged, americanized, Nissan Leopard. In theory, that wasn't a bad thing. The Leopard was a highly regarded personal luxury car in Japan. Unfortunately, the body style had been around since 1986 and it was no longer modern or exciting looking. 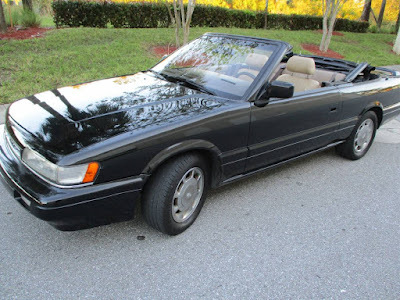 Instead of looking like a BMW 3 Series competitor, it looked more like a Toyota, if Toyota had built a coupe or convertible version of the Camry. All M30s started life as coupes. The convertible was created by ASC in California. 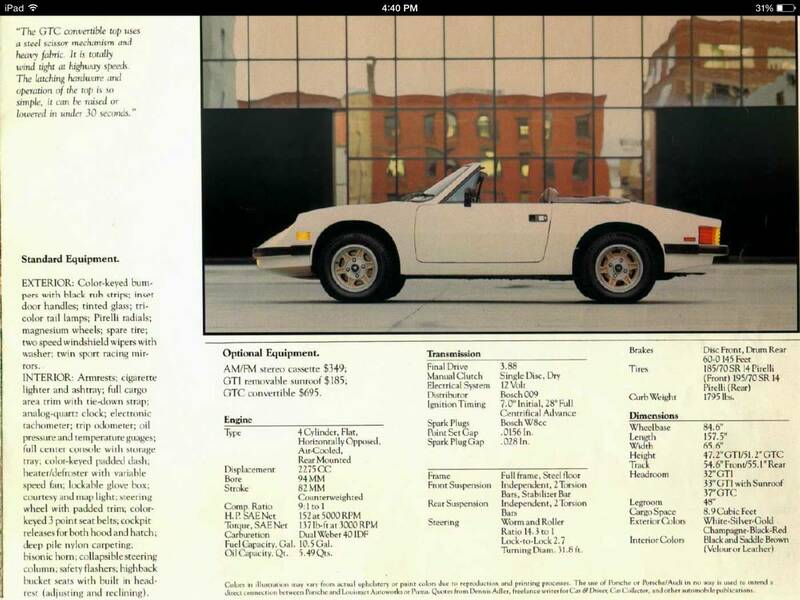 ASC used to be the "go to company" for manufactures who wanted to create convertible versions of their cars. Their work was top notch. This M30 looks to be in very nice shape and has just 96,000 miles on it. The asking price is $3999.00. 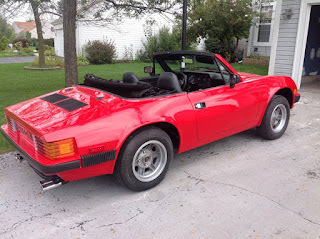 If you're looking for a small, rare (just 6000 or so were built), semi-luxurious - albeit somewhat invisible - convertible, this M30 is worth checking out. 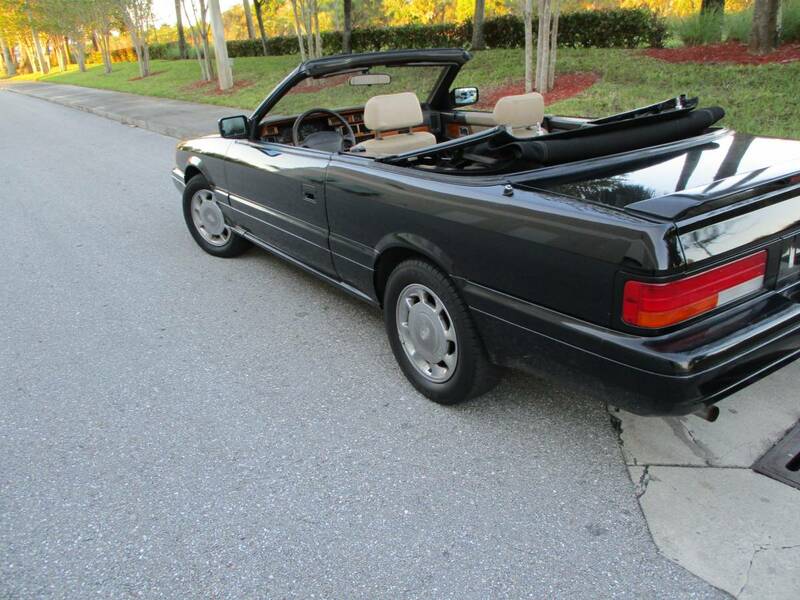 Located in Palm Beach County, FL, click here to see the Craigslist ad. 30 Renault Alliances and Encores. "Take One $400, Take 5 $300 Each, Take 10 $200 Each"
I have no real way of linking to this page, as it's a private Facebook group, so I just took a scan of the ad. I will take this post down in a few days (or edit it) as I'm sure this guy doesn't want his phone number on the internet forever. When was the last time you saw one of these? Have you ever seen one of these? This is not a common car. The Sportcross was a station wagon version of Lexus' IS300 sedan. If you loved the driving experience of a BMW 3 Series, but wanted the reliability of a Lexus, the IS300 was your answer. 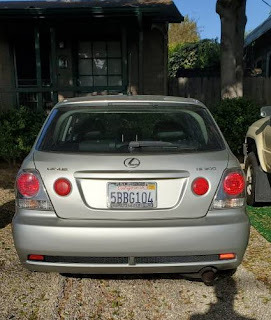 I've always thought that Lexus' from this era were somewhat bland looking. That's not the case with the Sportcross. It's practical but sporty looking. The interior is where the IS300 really shined. Other cars from Lexus had interiors that looked more Buick than European. 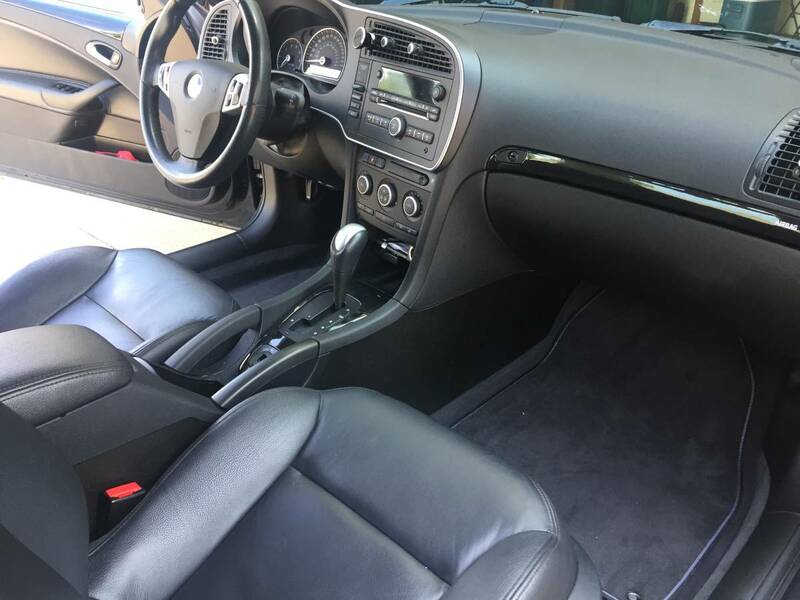 The IS300's interior has has a sporty look that is all its own. "Dashboards in Toyota vehicles dating back to 2003 are melting under the heat of the sun. The melted plastic cracks, warps, and oozes a strange, gooey substance that is oddly shiny and sticky; like something you’d find in a toddler’s coat pocket. The problem is at its worst in areas of high heat and humidity, but reports of melting dashboards have come from all over. The issue isn’t just cosmetic. The sticky surface reflects a strong glare that can temporarily blind drivers and create dangerous driving situations, and owners have voiced concern that melted areas, particularly around the airbags, can prevent a deployment in a crash." Toyota eventually issued a recall, but took their sweet time doing it. The pre-recall common fix was to replace the dashboard with one from an earlier model (which looked similar, but didn't melt). That's what the owner of this car did. This car looks to be in very nice condition. The seller says the timing belt has been done and the tires are new. The body has a few minor blemishes, but nothing serious. The main competition for the IS300 were the the BMW 325iT, Audi A4 Avant and the Saab 9-5 SportCombi. All are good to great cars in their own right. But, if you're looking for something unique with Japanese reliability, the IS300 Sportcross is the way to go. This car is located in "North San Diego County." Click here to see the Craigslist ad. The 204 was a small FWD Peugeot. Introduced in 1965, it came with an 1100cc aluminum 4 cylinder engine that put out around 53 HP. It was the first Peugeot to feature disc brakes. 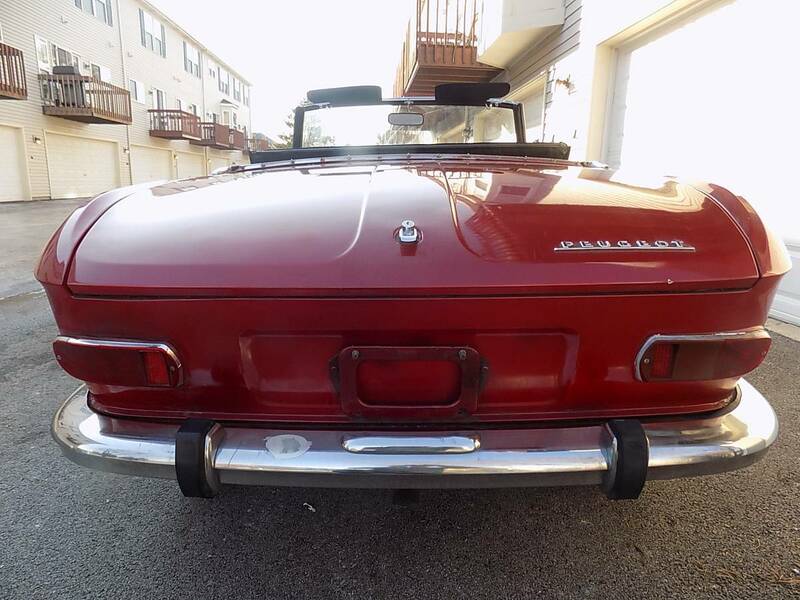 The Pininfarina styled body is very attractive, especially in coupe and convertible form. Peugeot introduced the 204 in 1965. By 1972 it was the best selling car in France. Besides the coupe and convertible (cabriolet) it was available as in as a sedan and a station wagon. Despite its success in France, Peugeot never officially exported the 204 to the United States. They did sell it in Canada, though. I assume this car was originally sold in Canada. It has U.S. style sealed beam headlights. It's odd that Peugeot would have gone through the trouble of that conversion and not offer it at all in the United States, especially the cabriolet. 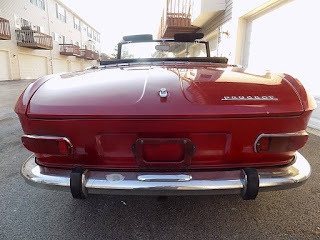 Granted, the 1.1 liter engine was tiny, but I'm sure it could have taken a few sales from VW's Karmann Ghia and some of the smaller British sports cars. If nothing else, its styling would have brought a few more people into the Peugeot showrooms. 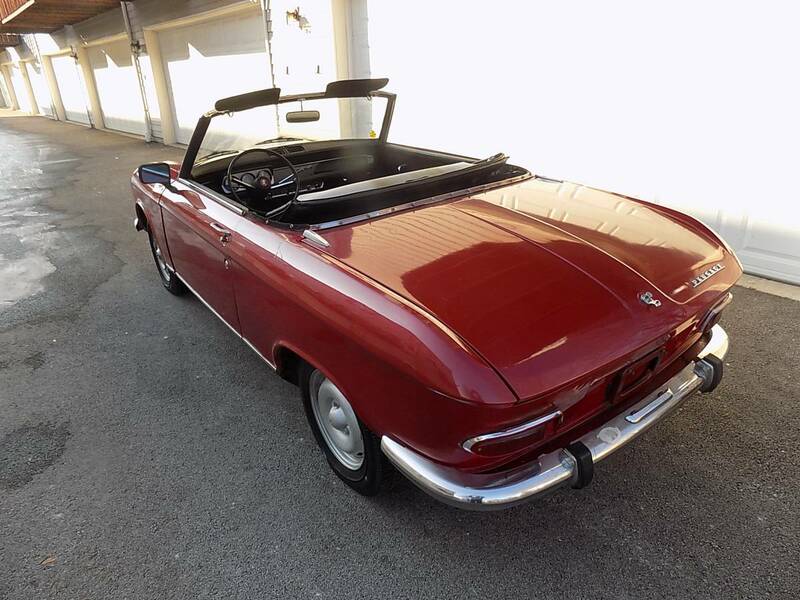 Peugeot called this car a cabriolet. The seller is calling this car a roadster. Technically, I guess, he's not wrong. The car is just a 2 seater. The body of this 204 looks to be in nice shape. I would assume that it has been repainted. Peugeots of this era rusted badly, so checking for poorly done rust repair is a must. 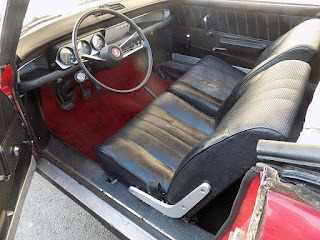 The interior has some wear, but nothing too serious. The asking price for this car is $10,900.00. I'm not sure if that price is too high, too low, or just right. They just don't come up for sale often in the U.S. It's one of those cars that if you want one, the right price is whatever you feel it's worth.